If you're behind on your car payments, you need to take action. If you get far enough behind, the vehicle will eventually be repossessed. And, unfortunately, car repossession can be fairly devastating in a number of ways. It leaves you without a vehicle, but still in debt. 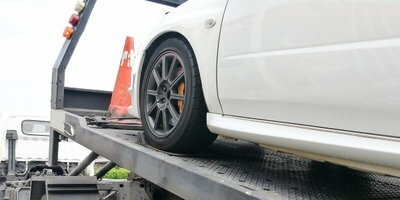 Repo can also do serious damage to your credit rating. Even if you're certain that you can't really afford to make your payments, options still exist. In fact, you should do whatever you can to avoid car repossession. There is life after a repo, but recovering your finances and credit rating may not be easy. If you've missed a car payment, it's important to start considering your options right away. Every lender is different, so there is no universal rule about when and how your lender will take action against you. One thing is certain, however. 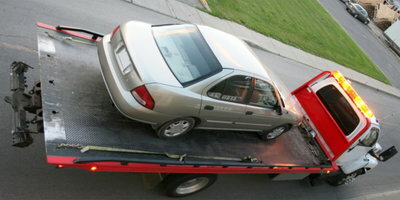 If car repossession is a possibility, you don't want to wait around. If the lender sends a repo company to take your vehicle, you will still be responsible for the loan. The lender may sell the car at auction, but you will still be expected to pay the difference between what the car sells for and your loan balance. You will also be required to pay the repo fees. 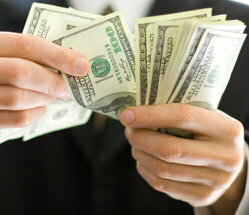 If you can gather up enough money to cover your missed payment(s), you may be able to avoid a repo. Depending on your loan agreement, you may not actually be in default until you are at least 30 days late. Take a close look at your agreement to get an idea about the kind of time line you have to work with. Also, if you are planning on making up your late payments, make sure that you're paying the right amount. If you neglect to add in late fees or any other applicable charges, you may still end up being in default. It's a good idea to call the lender and let them know about your situation anyway. Keeping them in the loop will work in your favor when it comes to avoiding car repossession. While you're speaking with a representative, ask if your loan can be restructured to fit your budget. If your lender is willing to refinance your loan and extend the term, your payments could be lowered. Just keep in mind that extending the loan term will probably mean having to pay more in interest charges. But if you are able to make your payments more affordable, this is an inconvenience that might be acceptable. Bankruptcy should always be considered as a last resort kind of option. But if your financial troubles extend beyond your car payment, it might be necessary to file. 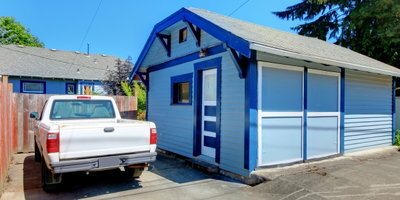 According to Nolo.com, a legal advice site, filing for bankruptcy can stop repossession from happening. It will also stop collection actions, wage garnishments and levies against you. Of course, in bankruptcy, there's still a chance that you could lose your car. Also, your credit will be negatively affected by the filing. So, this is certainly not a decision to take lightly. 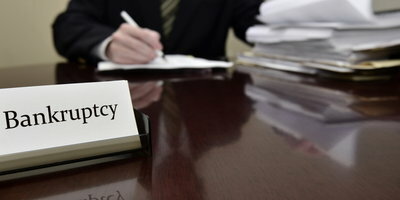 If it does seem like bankruptcy is the best solution, you should definitely contact a lawyer before proceeding. Finally, if your car is repossessed, your credit and finances can eventually be repaired. It will take time and effort, but the damage doesn't have to last forever. In fact, if it has been at least a year since your repo, you may be able to get approved for an auto loan. With this approval, you will also get an opportunity to improve your credit. If you have bad credit because of car repossession or any other reason, Auto Credit Express can help. We can match you with a dealership in your area that can work with your situation. You'll get a better chance at financing approval. And once you've purchased your car, your credit score should gradually increase with your timely payments. Our service costs nothing and is obligation-free. Let us show you how easy it can be to get back on the road and on to better credit. Just fill out our simple and secure online application to get started today. How Long Does a Repossession Order Take? Can You Stop Repossession From Happening? 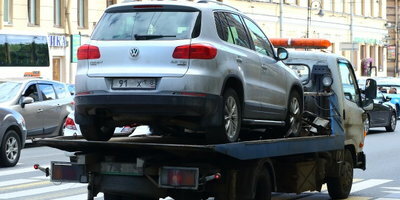 How Will a Car Repo Affect Credit? Replevin or Claim and Delivery – What’s That?